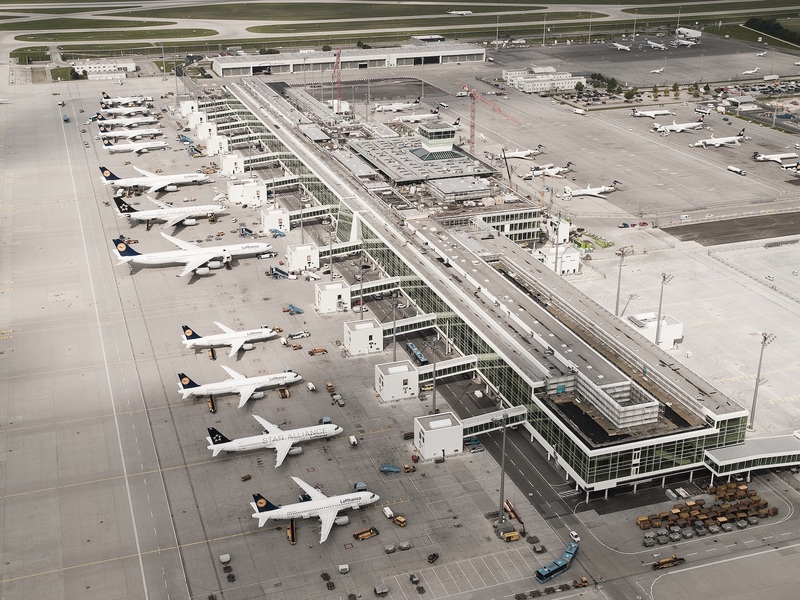 Munich airport will begin operations from it’s new satellite terminal today. 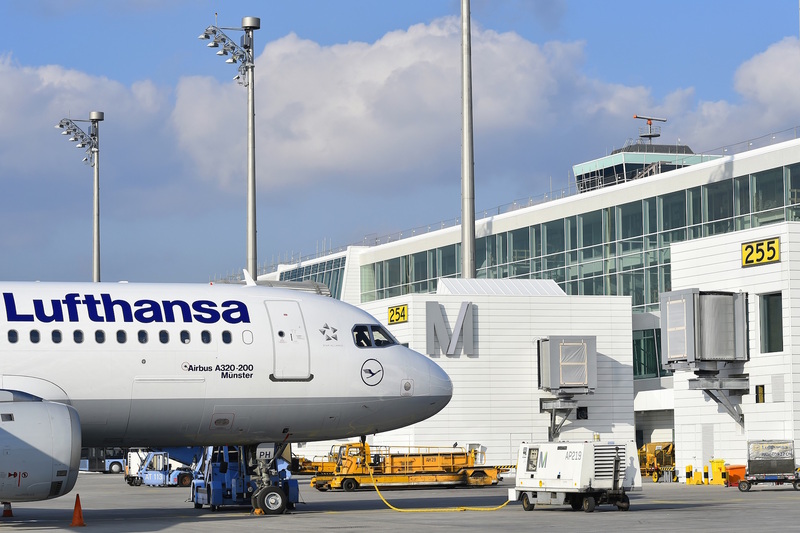 The new terminal is a 60/40 joint venture between Munich Airport and Lufthansa and is also the first midfield terminal in Germany. 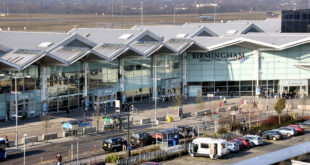 It includes 27 gates, reducing the airport’s need for bus transportation. 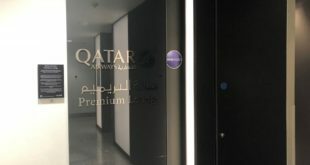 Following passport screening and baggage checks, the facility’s underground transport system will take the passengers to the satellite terminal in under a minute. 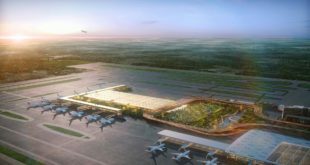 The terminal also includes 15 retail areas, seven restaurants and cafes and three duty free zones in a 7,000 square meter setting. 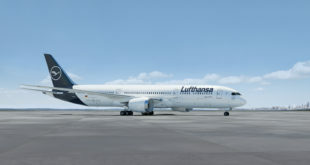 Starting today the satellite terminal all Lufthansa group airline’s including Austrian Airlines, Swiss International Air Lines, Brussels Airlines and Eurowings. There will be five new Lufthansa lounges in the satellite terminal. The satellite terminal will increase the capacity of Munich’s terminal two by 11 million to 36 million passengers per year. The total capacity of the airport has reached 50 million passengers.